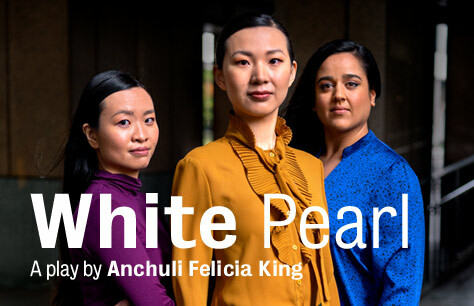 White Pearl marks writer Anchuli Felicia King’s international playwriting debut. She is a New York-based, multidisciplinary artist of Thai-Australian descent. Director Nana Dakin has previously assisted on Mary Jane, (New York Theater Workshop, where she is a Directing Fellow), and Wild Goose Dreams, (Public, NYC).